Enchanting funny tales of the absurd from the mind of celebrated US humourist Simon Rich. Performed by Robert Webb, Cariad Lloyd, Jamie Demetriou, Lewis Macleod and Freya Parker. 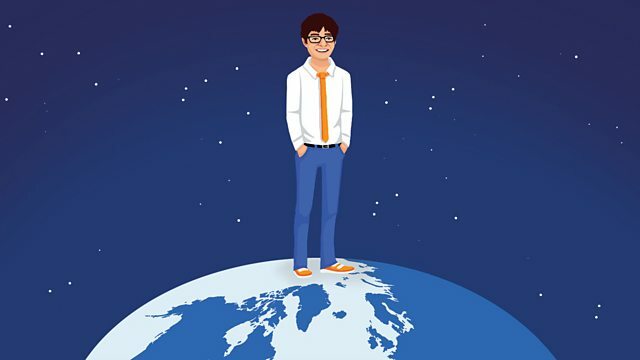 Celebrated American humourist Simon Rich returns with more of his enchanting tales of the absurd. Performed in London by a top-drawer cast of comic talent including Robert Webb, Cariad Lloyd, Jamie Demetriou, Lewis Macleod and Freya Parker.